Spawned from the bones of the Canadian black metal band Slaotvean comes Ordoxe. Although this band has been around as a solo project since 1989. It is worth mentioning that because of Slaotvean this project was put on-hold for a long-long time. 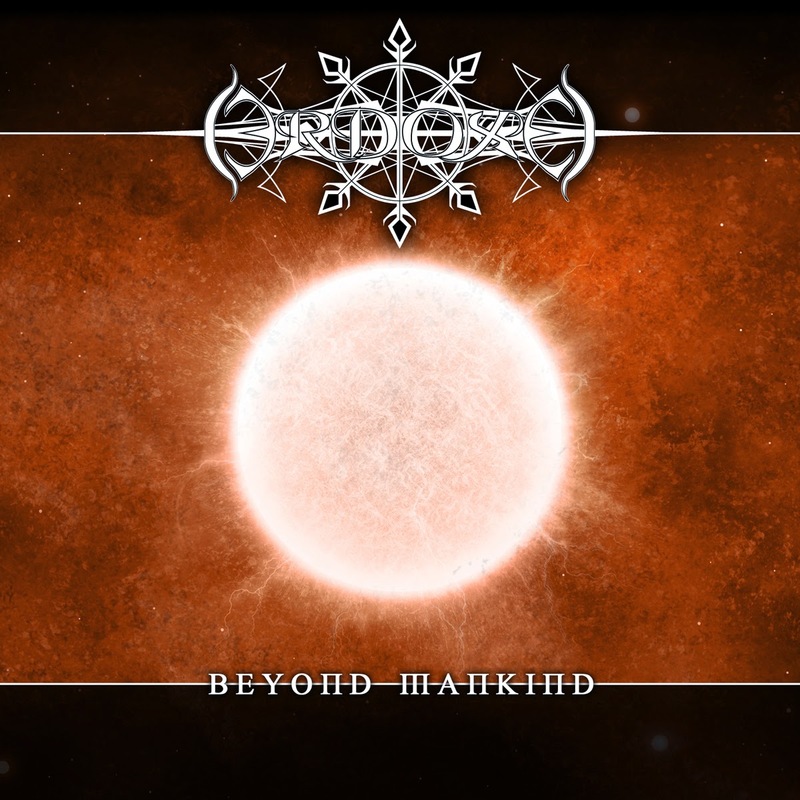 Times change and bands come and go, but it feels like Ordoxe is here to stay because Beyond Mankind is their fourth studio album, being the follow-up by last years album Nihil I must say, this album is awesome. Black metal comes in many different varieties, this to keep the genre interesting, at least for me. Ordoxe is black metal heavily inspired by the old thrash metal bands. Taking out the vocals it gives me a pure hatred Venom and Slayer feel, it is always amazing to hear music styles to be combined and inspired by each other. Beyond Mankind is a pure hate driven piece of black metal, not a lot of melodic stuff and solo's that you might expect from some black metal bands, Ordoxe adds some French spoken songs like 'A Travers Ses Yeux' and 'Tel Un Arbre' while the first of the two is by far my favorite of the record. Even though I am a fan of some melody here and there, I am absolutely entertained by this record. It feels good, it is strong and it all fits in there. You can feel the experience dripping out of it, no surprise seeing the musicians have around of 25 years of experience doing what they do. All I have left to say is that you should definitely check out Beyond Mankind or any of their previous work.